In original key of g minor. 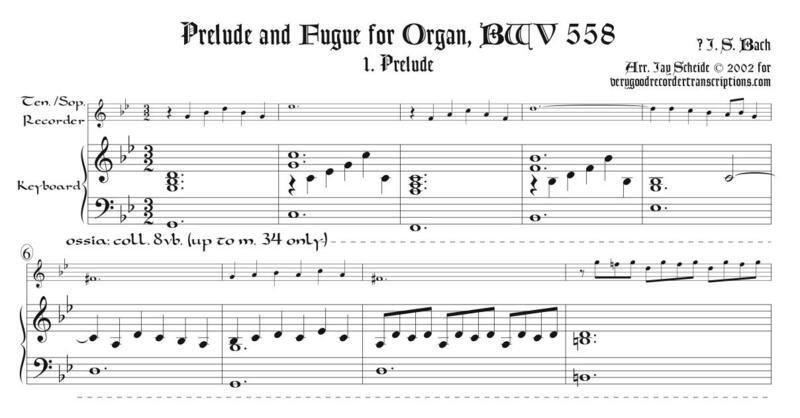 After the early attribution to Bach, considerable doubt has arisen among scholars that he composed this and its companions among the “Eight Short Préludes and Fugues,” BWV 553-560. But there is no consensus on the true composer.